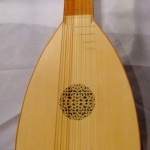 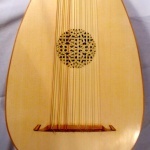 This lute has a 60 cm mensure. 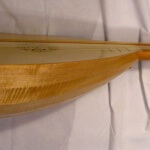 It features a Pear bridge, pegbox, pegs, fingerboard, and neck veneer. 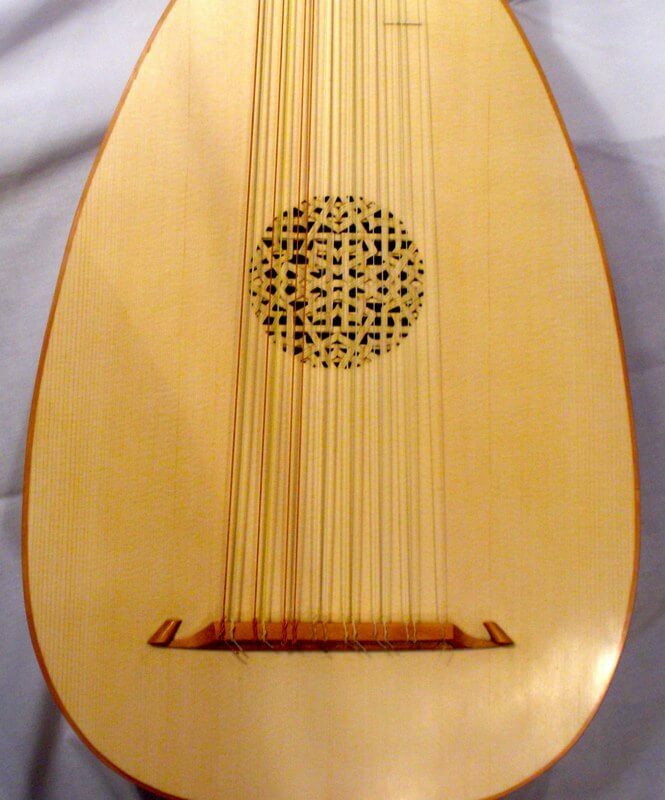 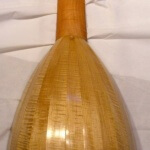 A great, well-balanced all-purpose instrument.